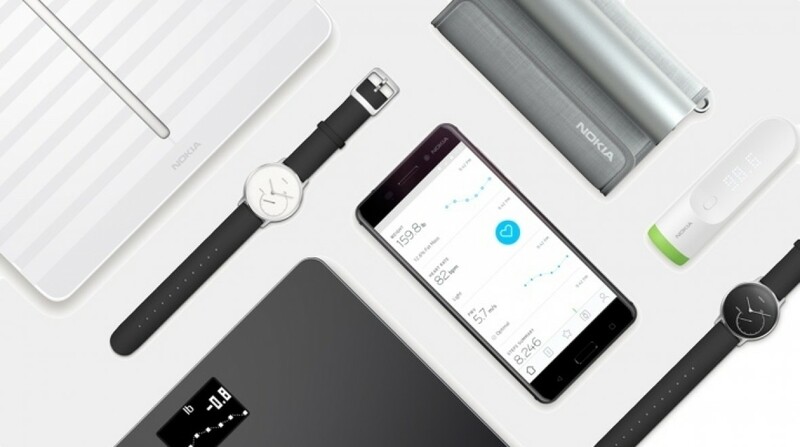 Nokia is close to finalizing a sale of its Health division, which is made up mostly of the assets of Withings, the company it acquired in 2016. Among the interested potential bidders is Nest, the Alphabet smart home subsidiary currently being merged back into Google, according to sources familiar with the matter. Two French companies and one other non-European company are also said to be in the running, as reported by French news outlet Les Echos. French newspaper Le Monde claims Samsung is one of those other non-European companies. However, following the Facebook Cambridge Analytica scandal, in which a political data firm accessed private information of up to 87 million Facebook users, the French government is concerned that a sale to Google in the current climate could be received badly, say sources, who wished to remain anonymous. The timing is important for another reason: just a matter of days ago, the French government launched an initiative to boost the country's efforts in AI. The government is pushing for Nokia to sell to a French bidder in the hope it will help bolster this initiative, say sources familiar with the matter, something that could prevent Nest from a winning bid. Adding to this perfect storm of complications is the new General Data Protection Regulation (GDPR), which comes into effect across the EU on 25 May and will give Europeans more control over their personal data. At the same time, Google is expanding its presence in France with a new AI research center and larger workforce in the country. One source speculated that an ideal outcome would be for Google to instead invest in the French companies currently bidding for Nokia Health, rather than buy it outright, which would still earn it some influence. We recently learned from a leaked memo that Nokia had launched a strategic review of its digital health business, and that it "didn't see a path forward" for the struggling division. Though Nokia bought Withings for €170 million in 2016, it wrote down €141 million of goodwill on the business last year, which is expected to be reflected in the final sale price. What is unclear right now is whether Nokia will cling onto any morsels of its Health division, like the B2B segment, or whether everything must go. The Nokia Sleep tracker is going on sale this month, and there's a question over whether this will mean yet another rebrand of existing products. After Withings was acquired by Nokia, the Withings Steel HR smartwatch was rebranded as the Nokia Steel HR. It's easy to see why Google and Samsung would be interested in acquiring Nokia's health products and AI. Both companies have an interest in the future of health tech. A sale to the winning bidder is expected to be finalized within the month. A Samsung official has rejected the rumor that an acquisition is on the cards. We asked Samsung for comment on the story and were told that "Samsung doesn't comment on rumour or speculation". If there's any truth in Samsung's interest, then it's definitely a big deal, and we're sure it's the kind of company that has the cash to make such a purchase. Nokia told Wareable that its strategic review is still underway, and that it had no comment on this story. Google did not reply to our request for comment.